Wintery nights call for some flannel sheets to be spread on the bed. 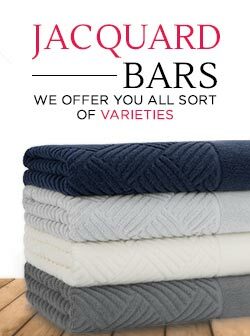 We offer highly striking flannel sheet sets that are made with a blend of hundred percent natural wool and acrylic to provide you extra coziness along with warmth during those chilly nights. Flannel sheet sets consist of flat sheet, fitted flannel sheet and pillowcases. 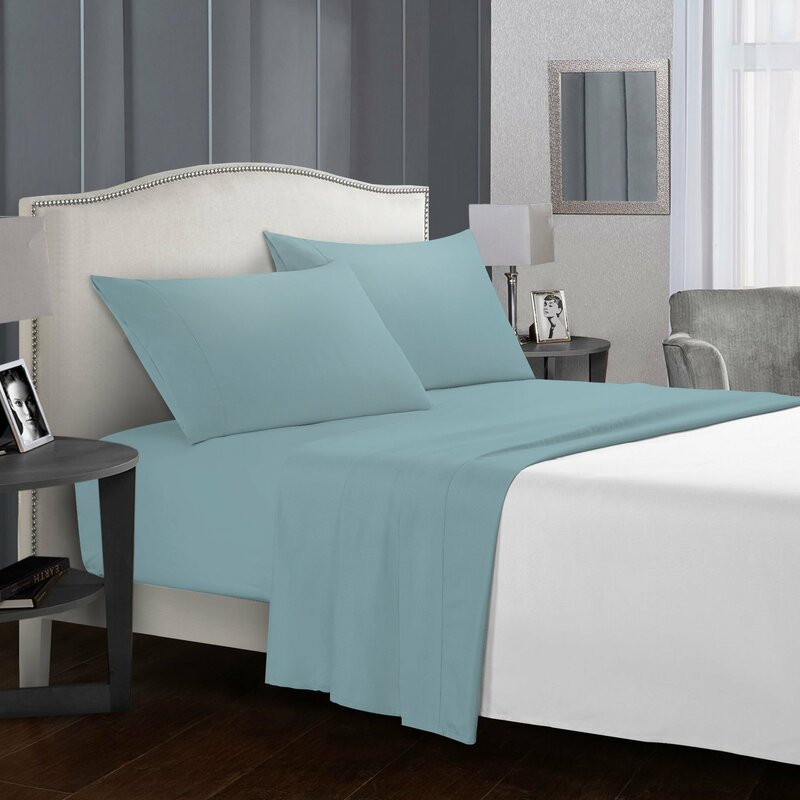 These sheet sets are available for purchase in an array of sizes from twin to twin XL, and king to California king, we have got every standard sheet size for your best interests. Not only we focused on the quality of the sheets but also our second concern was the design and the colors. We keep it simple yet elegant by presenting our cotton flannel sheet sets in plain and sophisticated style with added goodness of a variety of accentuating hues that are neutral, soft and cool to the eyes. Buy our luxurious flannel sheet sets at incredible discounts on our sale section and make your chilly, cold nights, cozy and snuggly. 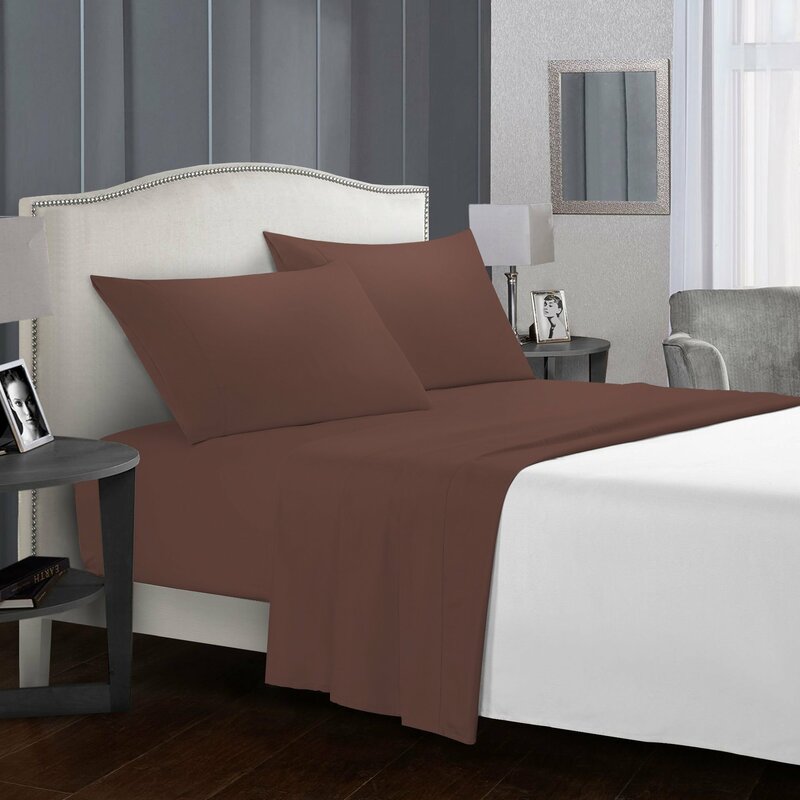 Cozy lightweight, Extra soft Turkish cotton and brushed flannel sheet set in tan color. Made with 100% Turkish cotton fibers, this tan color flannel sheet set is brushed various times on each side for the extra softness and warmish texture, making it perfectly suitable for colder climates and to feel the ultimate warmth. 100% Turkish brushed 150 thread count flannel sheet set in Maroon. 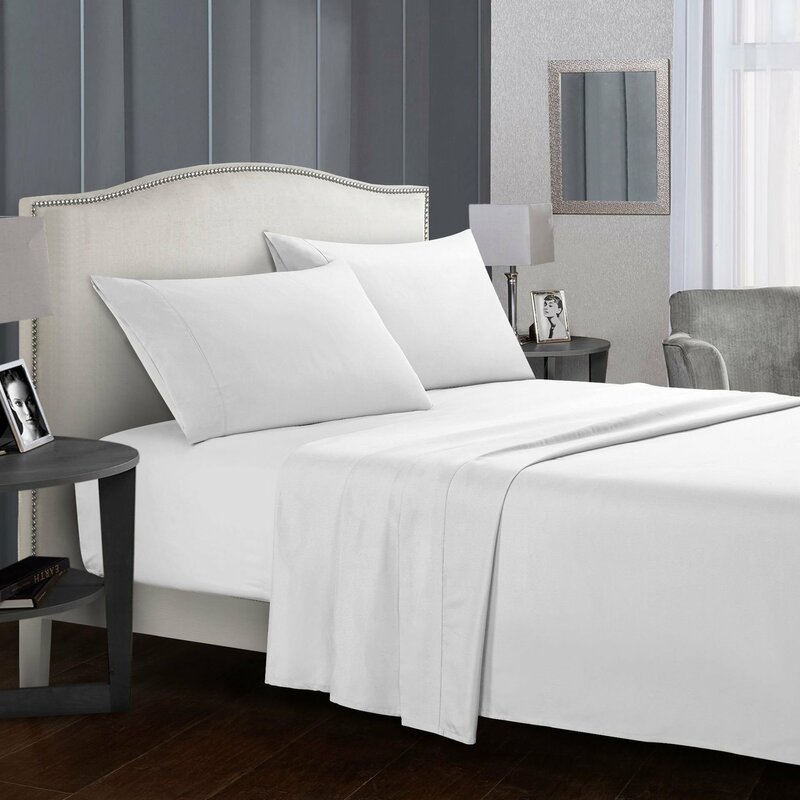 Made with 100% Turkish cotton fibers, this flannel sheet set is brushed various times on each side for the extra softness and warmish texture, making it perfectly suitable for colder climates and to feel the ultimate warmth. Extra-plushy, Flannel sheet set, Ranges from a fitted sheet, pillowcases to a flat sheet, In classy taupe color. 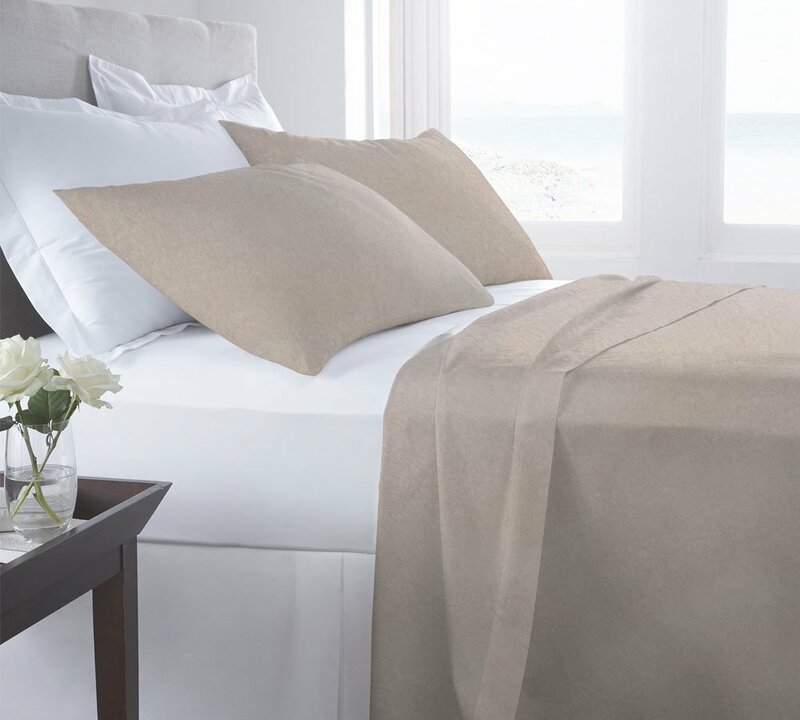 Made with 100% Turkish cotton fibers, this taupe flannel sheet set is brushed various times on each side for the extra softness and warmish texture, making it perfectly suitable for colder climates and to feel the ultimate warmth. Perfect for a cold night, ultimately soft, 100% Turkish cotton flannel sheet in stone blue. Made with 100% Turkish cotton fibers, this flannel sheet set is brushed various times on each side for the extra softness and warmish texture, making it perfectly suitable for colder climates and to feel the ultimate warmth. 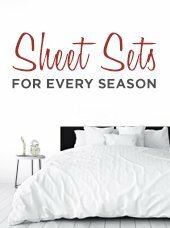 Made with 100% Turkish cotton fibers, this flannel sheet set is brushed various times on each side for the extra softness and warmish texture, making it perfectly suitable for colder climates and to feel the ultimate warmth.